Combining Smart Home monitoring technology and 24/7 assistance with comprehensive home insurance from 123.ie, now that's a clever idea! HomeSecure customers are statistically 13.5 times less likely to be broken into; that's why 123.ie & HomeSecure have developed a Smarter Home Insurance offer which massively reduces your risk of a break in while also reducing your home insurance premium. 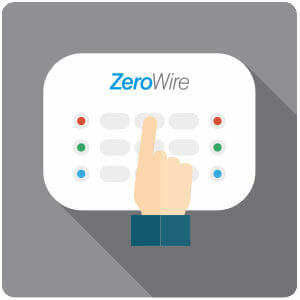 Looking for more information on how we can secure your home? Fill in the form for a callback and we can perform a home security assessment on your home and educate you on how the pack can work for your home. This pack is was €199, now €0 for 123.ie customers. You only pay for the monitoring! 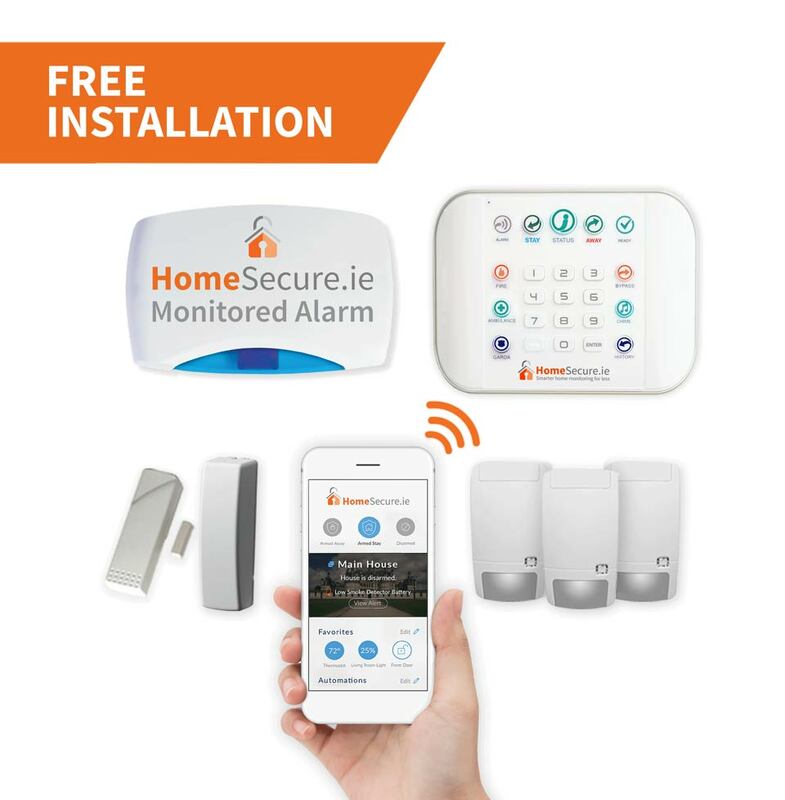 **Joining HomeSecure.ie is subject to a three year minimum monitoring term. Our exclusive €0 & 12.5% monitoring discount for 123.ie customers ends April 30th 2019. Monitoring fees are billed monthly or annually. All customers fully own their system at the end of their 3 year term. We guarantee no price increase during their 3 year contract period. Free servicing and replacement parts covers all faults for the duration of your initial contract term, this does not cover accidental damage or service visits outside of business hours.